Vanuatu is an island nation, made up of an archipelago of 83 islands and a population of 280,000 people. The Ambae residents number around 10,000. The recent activity of the Manaro volcano has produced thick ash and gas over the island, destroying crops and contaminating water supplies. 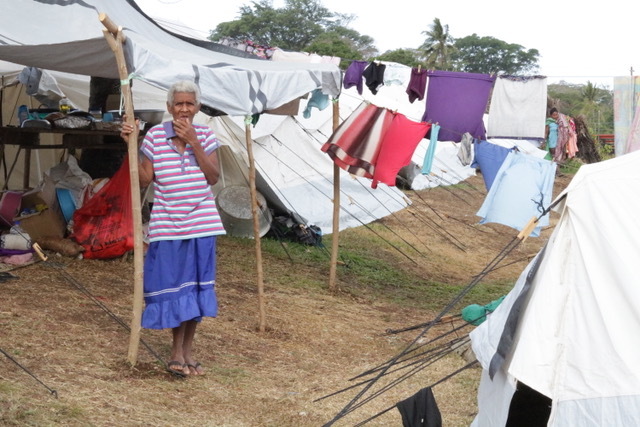 The situation in Ambae has been deteriorating in recent weeks, with little media coverage to highlight the urgency that the local population face. TransArts Alliance partners Further Arts are making efforts on the ground with support from Sandy Sur from Leweton Cultural Experience, also a connection through Intercreate and SCANZ. TAA advisor Kate Genevieve chroma.space wrote a detailed article in the Independent about the crisis in Ambae titled The human dimension of evacuation. This is a very informative essay, highlighting the efforts that small organisations like Further Arts are making to help people on the ground. Sadly yesterday it was confirmed that the relocation of the people of Ambae will start on the 1st June. Now it is known that the people will be evacuated from their homes permanently to the nearby islands of Maewo, Santo and Malekuta. The Vanuatu Council of Ministers has asked Further Arts to help the islanders record their stories as they make this move. This is a huge invitation to continue the work that the NGO has been doing around deep listening and communication since the Volcano evacuations last September. Please consider making a pledge of support.